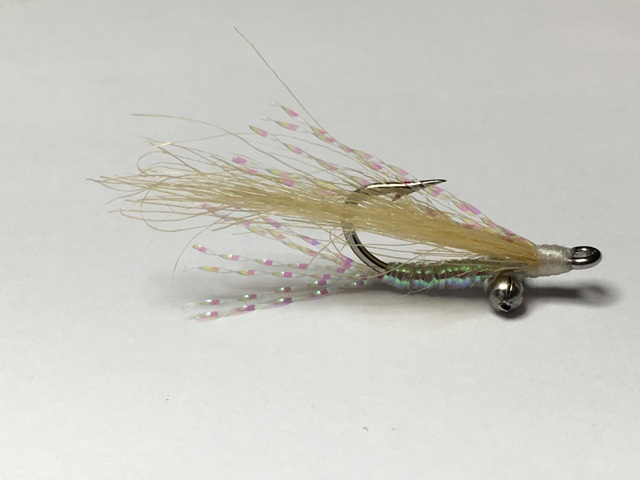 This slender, flashy fly is a great milk fish fry imitation and continues to be a great producer at Christmas Island or anywhere else that bonefish is found. 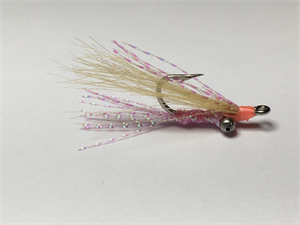 We tie this pattern sparsely to maintain the profile and movement of a small bait fish. 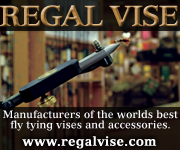 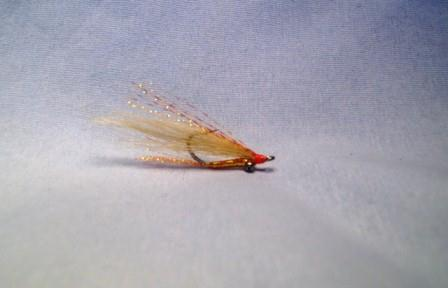 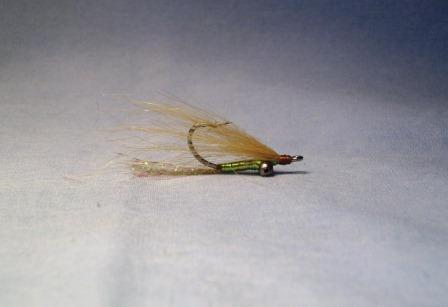 This fly is a great choice over sandy bottoms and can be tied in a variety of colors. 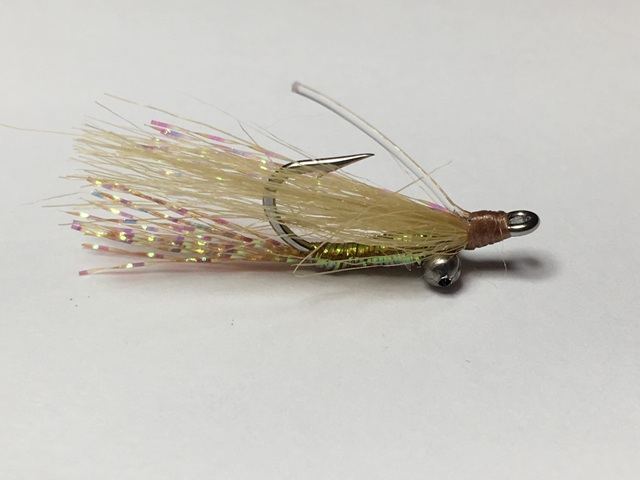 Tie with bead chain, lead eyes and "blind" to cover all depths of water on the flats. 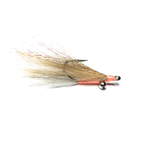 NOTE: If fishing in Christmas Island, the guides prefer gold eyes.